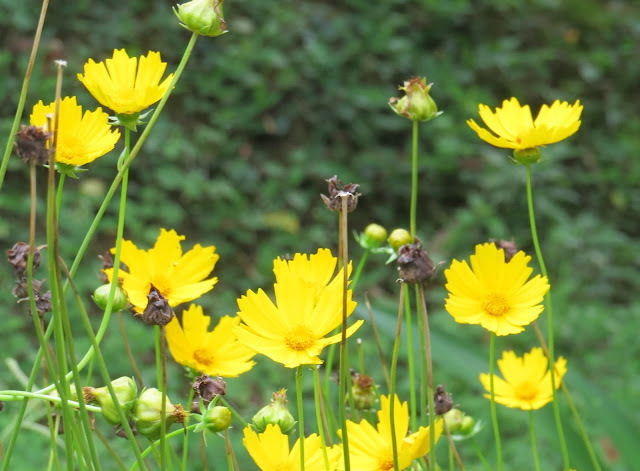 Yellow is the color of sunshine, hope, and happiness. Yellow also stands for freshness, happiness, positivity, energy, optimism, and enlightenment. 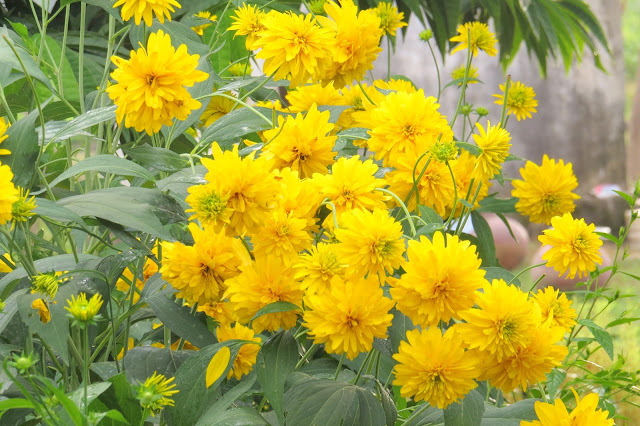 A bunch of dahlias has come up in our backyard. 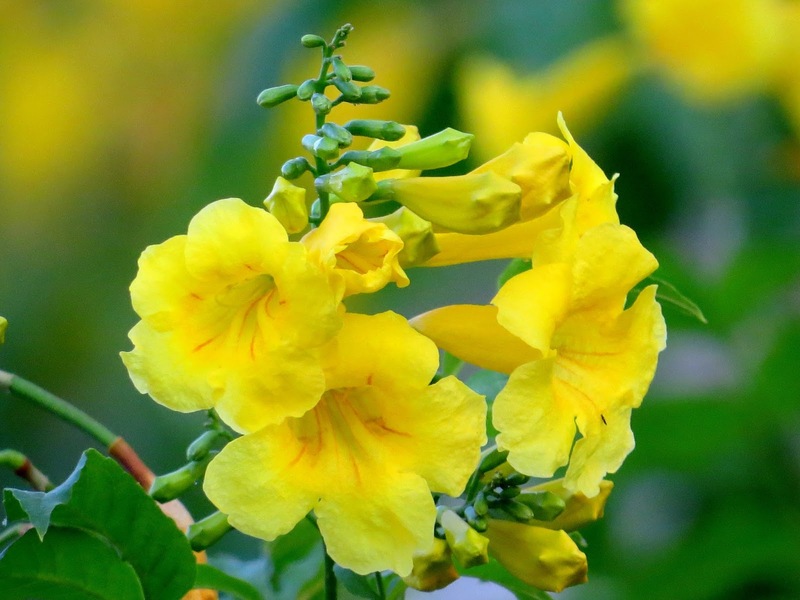 The Golden trumpet is blossoming in all the glory. The festivals are over and it is back to the regular routine. Fasting and feasting is over. Festivities do result in an overload of calories. We lovingly indulged in the homemade sweets. Glutted with calories we always had room for some more. It is almost a week post Diwali and the heart is craving for some more sweets. Are these withdrawal symptoms? We wonder! Having a sweet tooth and being scared of calories can really drive you to experiment and improvise the recipes and thus recreating them to suit your palate. 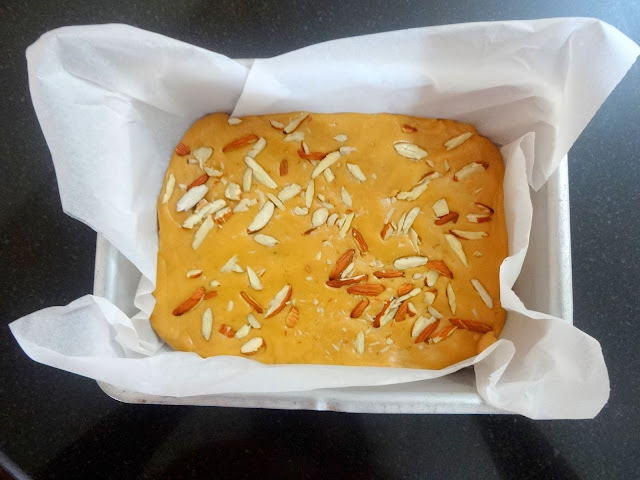 With the leftover ingredients, we made Besan Barfi. Besan is such a favourite ingredient when it comes to sweets. But is always requires a lot of ghee to get that beautiful flavour. 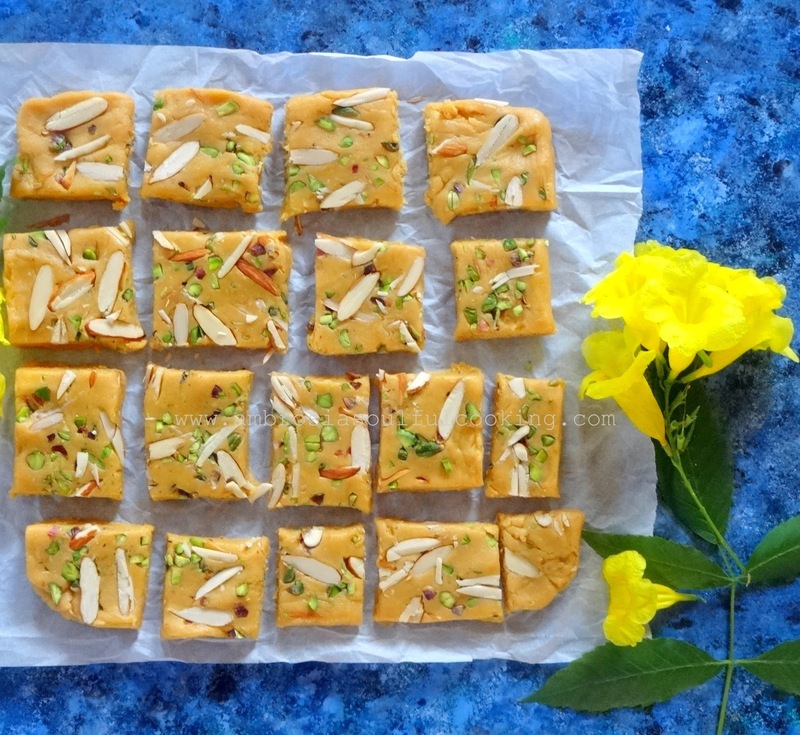 We often make besan barfi at home. And every time it is made, a lot of experiment and thought goes into making it lesser in calories and at the same time not compromising on taste. Ghee (clarified butter) was replaced by coconut oil. There is no added sugar as we used condensed milk. The Barfi sets well and is chewy and fudgy. It is definitely a keeper’s recipe as it is quick to make and ideal when sweet cravings are to be satiated or if you have guests over. You may skip cardamom powder because besan has its own flavour which is intense and pleasant. An important point- cook on low flame. It should not burn at the bottom. In the last stages of cooking, the mixture will stick to the sides and bottom. You have to keep scraping and cooking. When the mixture collects in the center as a ball, turn off the heat. The barfi is soft and chewy. Grease a medium size steel plate or take a square cake pan. Line it with parchment paper. Ensure that the parchment paper extends over the sides. Take chickpea flour and ghee/coconut oil in a thick bottom steel wok. Cook on low heat stirring continuously. Soon it will begin to change colour. Cook till besan turns slightly dark in colour and a lovely aroma emanates. Turn off the heat. After 10 minutes, add condensed milk. Stir very well so that you get a lump free mixture. Initially, the mixture will be lumpy. Keep stirring and breaking the lumps by pressing against the sides of the wok. Soon, you will get a smooth mixture. Cook on low heat. Stir continuously to stop the mixture from sticking to the bottom and burning. Cook till mixture thickens and leaves the sides of the wok. It will stick to the sides and bottom. Scrape and cook. It should come in the center as one ball. Turn off the heat. Add cardamom powder. Mix well. Empty the mixture into the prepared pan or plate. Spread evenly with a greased spatula/ladle. Sprinkle slivered almonds and pistachios and press them into the mixture. Keep it to cool. 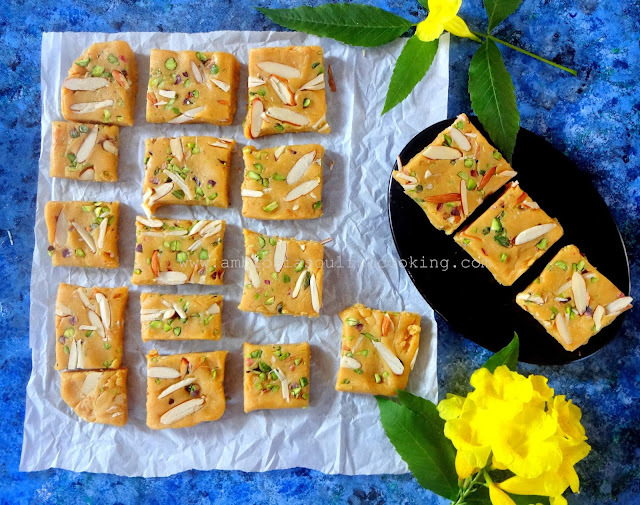 When cold, remove the barfi and cut into squares. Store in an airtight container. Long time! Glad to be back in the blogosphere and delighted to see you are still posting. 🙂 Loving the flower pictures. Despite the cold weather, we still have some pink cosmos in our garden. I used to love braised barging before I went vegan.... maybe I will experiment with vegan condensed milk and have a go! It looks beautiful. I make vegan sooji halva with coconut oil and that works great.